Precision Autos Inc. of Berlin, NJ has clean and reliable used cars trucks, and SUVs for every budget. At Precision Autos, we carry only the finest quality used cars, trucks, and SUVs available in the Berlin, NJ area. 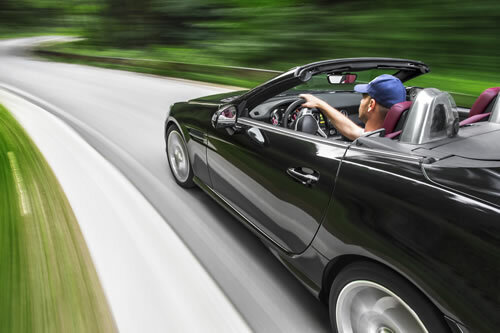 Backed by over 30 years of industry experience, Precision Autos Inc. serves the pre-owned auto needs of customers in Berlin, NJ, Atlantic City, NJ, Cherry Hill, NJ, Camden County, South New Jersey and surrounding areas. We are located at 236 North Rt. 73 in Berlin, NJ. We also provide auto detailing. We have a wide selection of used cars for sale. Our inventory sets us apart from the competition. We offer guaranteed financing as well as "buy here, pay here" financing on the vehicle you select. Our business hours are Monday through Friday 10:00 AM to 7:00 PM and Saturday 10:00 AM to 6:00 PM. Browse our vehicle inventory and schedule a test drive. Buy your next used vehicle from Precision Autos Inc. Precision Autos Inc. is a pillar of the community with over 30 years of industry experience. Precision Autos Inc. is a leader in selling pre-owned vehicles to drivers in Berlin, NJ, Atlantic City, NJ, Cherry Hill, NJ, Camden County, South New Jersey and surrounding areas. Our goal is to focus on customer service. It is the foundation of our business. Precision Autos Inc. employs a well-trained staff specializing in the sale of used cars. We also provide detailing services. Take this opportunity to browse our website or call us for personalized service.